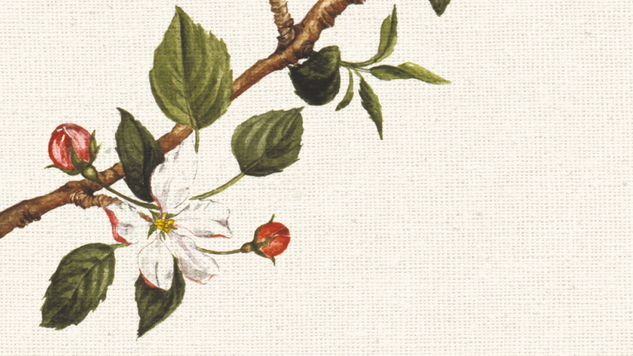 Botanical Shakespeare is available now from HarperCollins. From roses to radishes, William Shakespeare referenced over 170 plants in his poems and plays. And thanks to Gerit Quealy’s new book, Botanical Shakespeare, you can now read about every single one. Browse our gallery to view some of the book’s stunning illustrations paired with beautiful (and, sometimes, downright bawdy) lines from Shakespeare.